Charlotte Prom DJ Jack Sumner and ATG Entertainment hosted the Porter Ridge High Prom again this year and it was definitely one for the books! The event was held at the beautiful Great Wolf Lodge which served as the perfect venue for a night of dancing, fun, and memories. ATG Entertainment provided DJ Services as well as the intelligent dance lights, and multimedia video screens so the students could dance to their favorite music videos. Our videos screens allows you to had visual enhancements to your Prom experience. You’ve never seen a Prom done like this before! 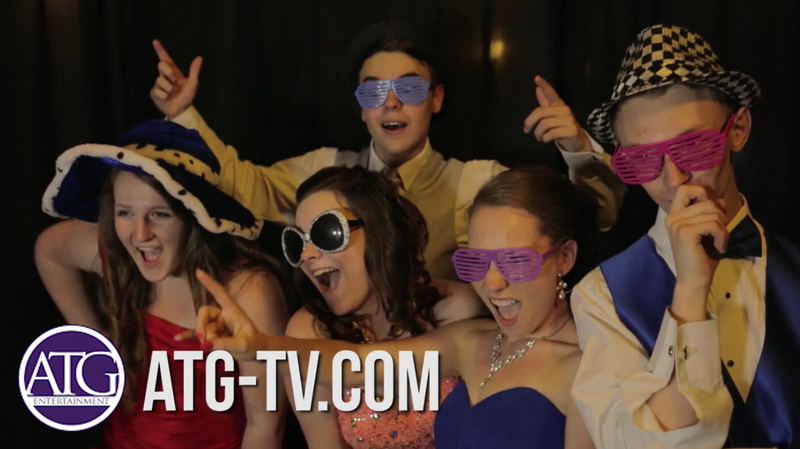 Check out the videos to see how ATG Entertainment does Prom. The 2015 Porter Ridge Prom was one of the first stops on the ATG Prom Mega Tour and it did not disappoint. 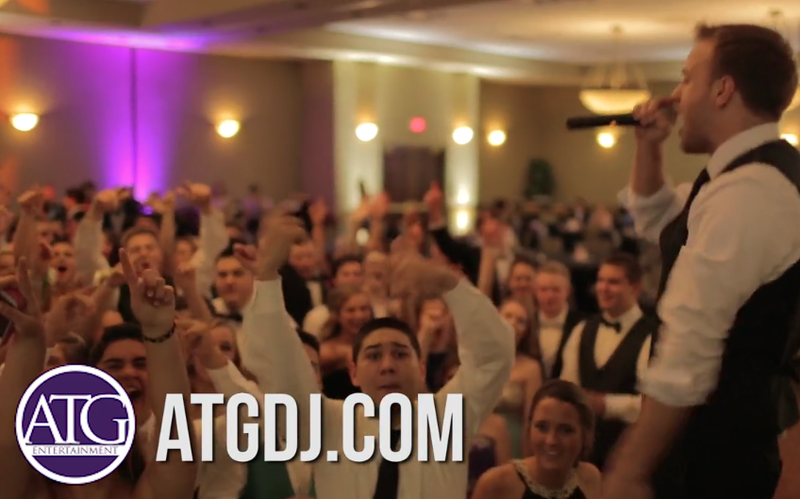 If you are looking for a Prom DJ in Charlotte contact ATG Entertainment!